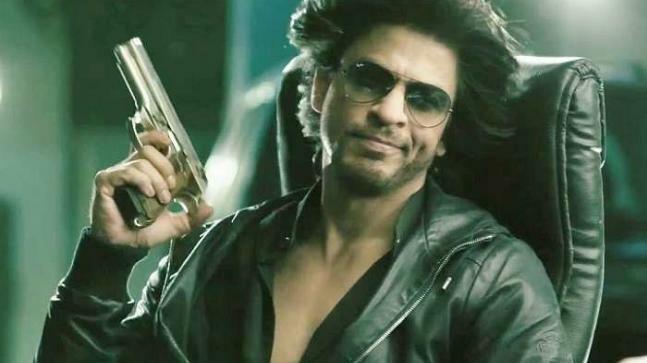 Shah Rukh Khan walks out of ‘Don 3’, This actor to replace him? Badshah Shah Rukh Khan is undeniably one of the most celebrated actors of Hindi cinema. However, since the last few years, the actor’s films like ‘Zero’ and ‘Jab Harry Met Sejal’ failed to create any magic at the box office. Perhaps that’s the reason why Shah Rukh is rethinking his choices and has apparently even walked out of ‘Don 3’. Mr. Khan may not be reprising his role in the hit ‘Don’ franchise which was bankrolled by Farhan Akhtar, Ritesh Sidhwani, and Zoya Akhtar. 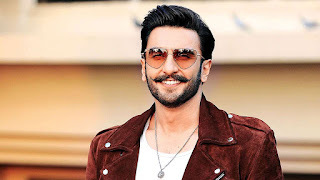 Interestingly if the latest report in Mumbai Mirror is anything to by then, Zoya is contemplating to cast her ‘Gully Boy’ actor Ranveer Singh in the third instalment of the ‘Don’ franchise. The report also stated that Zoya and Ranveer are already in talks about this film. However, nothing has been confirmed yet. And for the female lead, the ‘Luck By Chance’ director is keen on having her favourite Katrina Kaifon board. Now Zoya and Kat have already worked together in ‘Zindagi Na Milegi Dobara’ so it would be a great chance for them to collaborate again. However, what’s more, interesting is that if these lead actors are finalised for ‘Don 3’ then this would be the first time we get to watch them romance on the silver screen. And undoubtedly Kat and Ranveer will make for a great on-screen jodi.